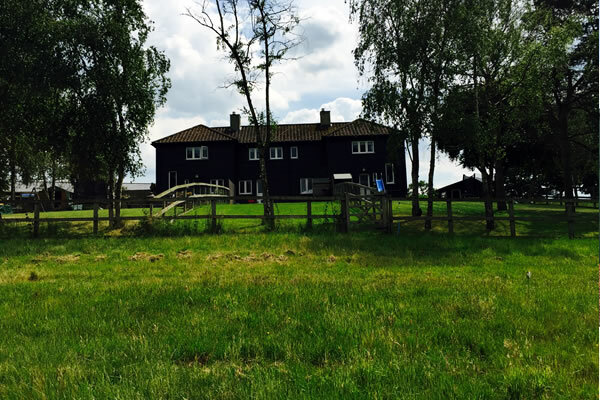 We offer a variety of cottages and houses to rent at Dollymans Farm (Wickford), Runwell Hall Farm, and also in the town of Rayleigh. All properties are decorated to a high standard. Please contact us for more information and availability. Please contact us for more information on 01268 762 764 or email stuart@dollymans.co.uk.